curves on their special day. Calling all curvy girls, whether you’re feeling excited or a little nervous about trying on wedding dresses, we are here to help. We believe your curves are there to be celebrated, after all your partner loves you for who you are, so let us help you shine and look fabulous on your big day! You're engaged! Wow, how exciting! Now begins the fantastic journey to making your wedding dress dreams come true. Celebrating Curves isn't like traditional bridal shops, we specialise in making dreams come true for those brides who have gorgeous curves. Whether we call it fuller figured, plus size, curvaceous or any other label, the average woman in the UK is a size 16 and with bridal gowns being traditionally smaller fitting, this makes shopping for a larger sized wedding dress, for lots of us, a difficult experience. Our wedding dress samples range from size 14 to 34. 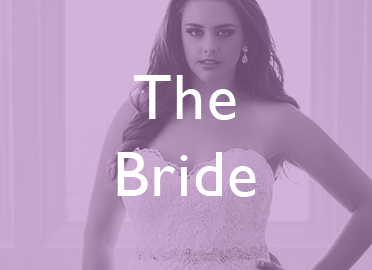 We have chosen the most amazing collection of plus size wedding dresses, specifically designed to flatter and celebrate brides with gorgeous curves. We work with fabulous designers, such as Art Couture and Christina Wu: Love from Eternity Bridal, Allure Bridal: Women, Sophia Tolli, Mary's Bridal, Victoria Kay and White Rose: Graceful, who believe, as we do, that curves are there to be celebrated. 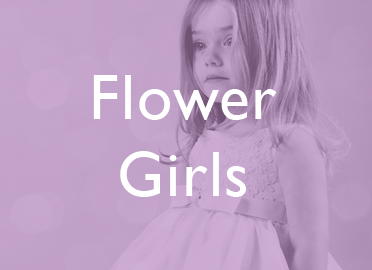 At Celebrating Curves we don't just stop at the dress, we have a gorgeous range of bridal accessories and a beautiful collection of flower girl dresses for your little princesses. 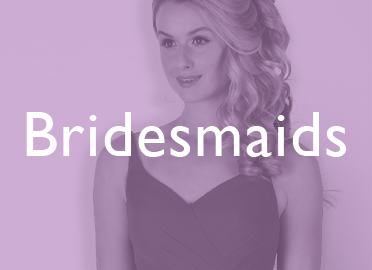 We also have bridesmaids dresses from Richard Designs that offer beautiful innovative styles, in a large range of over 50 colour choices, which have a dress to suite every shape and size, from 8 - 32. Alterations are also provided (at an extra cost) by our amazing seamstress, who will ensure a perfect fit. I cannot even describe how amazing this shop, and this lady is! It was just such a lovely experience. Jane is such an incredible lady, she made me feel so comfortable straight away and was full of advice, she knew what I'd like better than I knew myself! This was the second shop I'd been to, and I said Yes to the dress there and then! All in all, you've made it a wonderful experience, thank you, Jane! Where do I begin? Jane is my fairy godmother. This lady really is special, I was having a major dilemma when Jane came to my rescue and I will be forever grateful. I am completely in love with my dress and I cannot wait to wear it on my special day out in Cyprus. Highly recommend Celebrating Curves Bridal. Thank you for everything you have done for me. We can't wait to meet you at our Sheffield studio!